Coastal features around the world vary hugely. How do waves contribute to shaping coastlines? Waves are created by wind. Waves vary in size and strength. Waves break in shallow water. Some of our world's most spectacular and dynamic landscapes are found along coastlines. This is where land meets sea, and many processes interact. 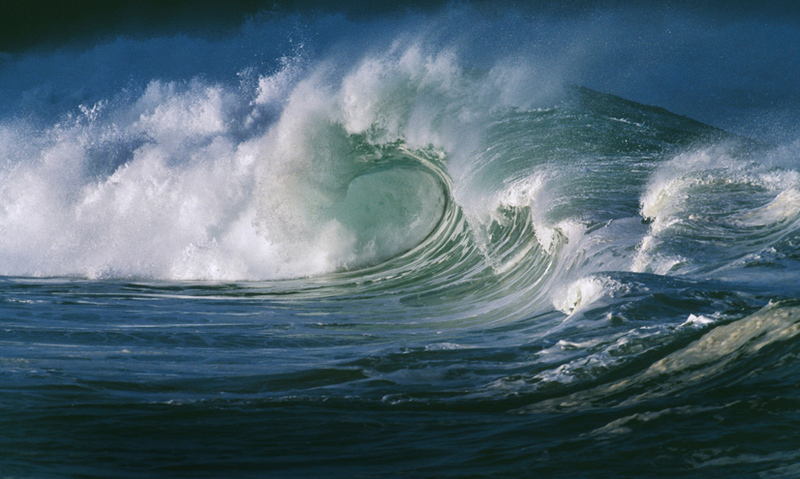 Perhaps the most powerful and relentless of all are the effects of waves. They begin far out at sea, created by wind blowing over the water's surface.